The studio is heated to approximately 80 degrees for increased body heat, heart rate and flexibility. Level I/II classes lead participants into a deeper exploration of yoga as they advance their practice physically and mindfully. The pace of the flowing asanas is faster than a Level I class, allowing heat to build in the body while maintaining a mindful practice of movement synchronized with breath. Level I/II classes introduce more advanced poses into the practice. Classes may include any or all of the following: inversions, arm balances, backbends and more complex standing poses. Students can expect to be challenged while at the same time knowing they will leave feeling balanced and refreshed. There are no upcoming “Heated Vinyasa Level I/II” classes on this day. Peace through Yoga - Speedway | 1032 Main St. South end of Main Street next to Charlie Brown's. Free parking on Main Street, in the lot next door to us, and on neighborhood streets. Peace through Yoga - Danville | 134 S. Washington St. Southwest corner of the courthouse in the tiny historic red brick building. Free parking on street. 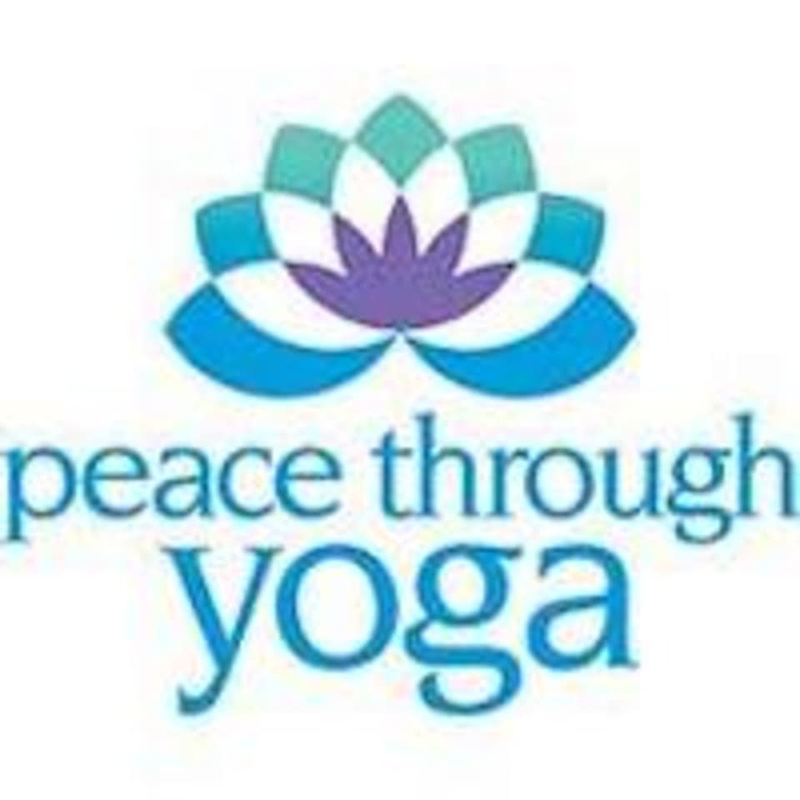 Peace Through Yoga - Franklin | 229 S Main St. Located south of the historic courthouse in the same building as Richard's Brick Oven Pizza. Lots of free parking.